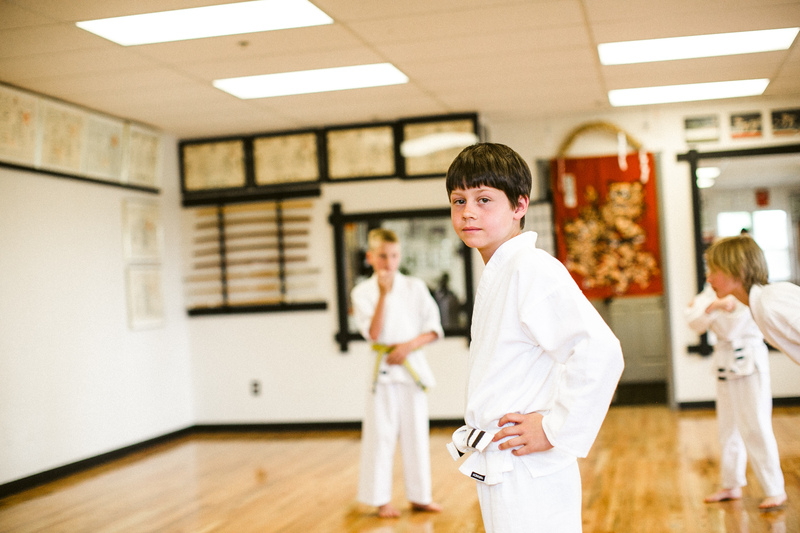 Today, he earned his yellow belt. It wasn’t given to him for just showing up. It was earned by him for learning something, demonstrating it, and scoring enough points to receive it. “That’s a great question,” I said. today was a GREAT day to be a parent. So so proud. Kylee Coleman liked this on Facebook. Jessica Quinn liked this on Facebook. David Strutton liked this on Facebook. Dave Garrison liked this on Facebook.